Howdy friends! You’re in for a treat today as special guest author Linda Lael Miller stops by for the Ultimate Western Blog Tour! 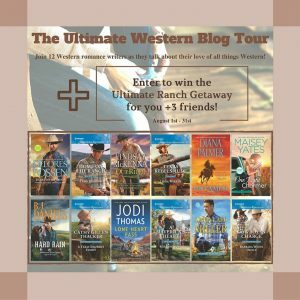 The Ultimate Western Blog Tour features guest posts from 12 Western Romance Writers and all the info on their latest books. Plus, you get the opportunity to enter an amazing giveaway! 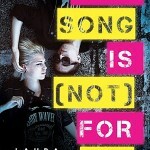 Please welcome Linda Lael Miller who chats about everything from her first job to her favorite tunes. I was a waitress, before and after school, at a place in Northport called The Parrot Room. (Go figure, there were, of course, no parrots.) I loved having my own money, but I didn’t always love getting up early. What is your favorite way to interact with fans? Of course the best way to interact with fans is in person—I love to shake their hands or hug them or just say “howdy”—but obviously that isn’t always possible. I tweet and have a Facebook page and, of course, there’s my website, where I blog almost every weekday. I first wanted to be an actress, then an astronaut. In some ways, I am an actress, because I live the lives of my characters right along with them. I gave up on being an astronaut when I found out I’d have to be good at math—never gonna happen, folks. I was about 10 when I decided I wanted to be a writer, with some encouragement from a special teacher, and I’ve never really deviated from that course since. Do you have any “writing necessities”? A favorite snack, drink, pen, laptop, etc.? No special needs on that score, unless you count coffee and lots of it, and sometimes music by Johnny Cash, Marty Robbins, or Randy Travis, my favorites. Thanks Linda! That is awesome that you get to try on different personas through your writing. And I agree, coffee is a must! 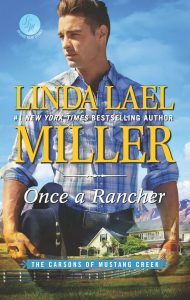 Read on to find out more about Linda Lael Miller’s latest book Once a Rancher; book one in The Carsons of Mustang Creek series. Grace Emery doesn’t have time for romance. 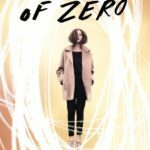 Between settling in to her new job and caring for her ex-husband’s rebellious son, her attraction to larger-than-life Slater is a distraction she can’t afford. But when an unexpected threat emerges, she’ll discover just how far Slater will go to protect what matters most—and that love is always worth fighting for. 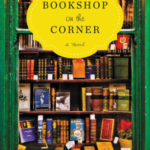 About the author: The daughter of a town marshal, Linda Lael Miller is the author of more than 100 historical and contemporary novels. 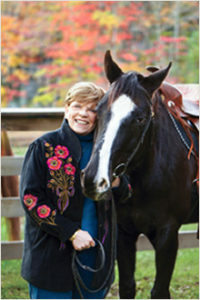 Now living in Spokane, Washington, the “First Lady of the West” hit a career high when all three of her 2011 Creed Cowboy books debuted at #1 on the New York Times list. In 2007, the Romance Writers of America presented her their Lifetime Achievement Award. She personally funds her Linda Lael Miller Scholarships for Women. Visit her at her website. 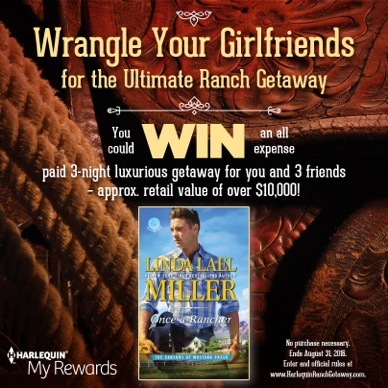 Click the graphic below to enter to win he Ultimate Ranch Getaway from Harlequin! 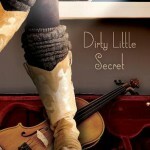 Follow the blog tour for more great content from your favorite Western Romance authors! 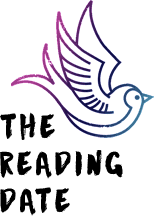 Wednesday, August 24th: The Reading Date – Linda Lael Miller guest post – you’re here!